Next example has the option show_table=”0″ so that the table is hidden. This table is copied from wikipedia. Shortcode attribs are slightly different because there are formatted numbers. Pie and doughnut charts can display only one data row. SCalc takes the first on per default. 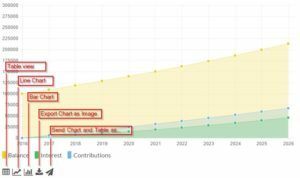 Be careful with width and height: Since charts are responsive, adjustment of width and / or height may lead to unwanted results. 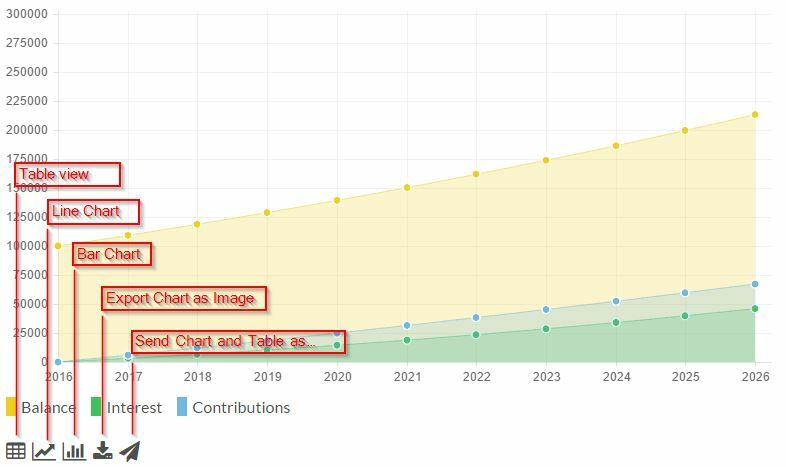 To add a custom chart you will need to things: The shortcode and a data table from which SCalc generates the datasets and labels. Here is the place for the table. It must be a valid HTML table. Colors can be set in the Settings panel SCalc. Same colors will used for calculators and custom charts.